Shouldering the Colorado and Mojave desert, Joshua Tree is quite the majestic landscape. Not only does this destination transform our party rentals, it sets a unique romantic tone to any event. With neighboring Pioneertown, this little place is probably where the phrase “diamond in the rough” was coined. Sacred Sands is a gem in the desert of Joshua Tree. A small inn perched on a small peak, Sacred Sands has iconic mountain and desert valley views. It’s a luxurious getaway that is perfectly secluded. It’s a little slice of heaven! Host your ceremony outdoors with a scenic view of Joshua Tree’s iconic Yucca trees. Another one of our favorite venues is Rimrock Ranch. On 11 acres of pristine California desert, it was originally built for western actors like Gene Autry and Roy Rogers as a desert retreat from the craziness of LA in the 1950’s. The property has a modern renovated main house called “The Hatch House”, 4 cabins and the raddest Airstream trailers. With an observation deck to view the stars (and trust us, the star gazing in Joshua Tree is top notch), a pool, hiking trails, there is plenty to do at Rimrock Ranch! Our favorite wedding we’ve done at this space was a fun and funky Wes Anderson inspired affair! 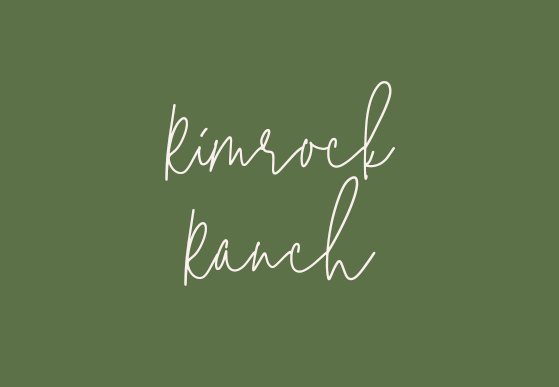 Check out the gallery here for Rimrock Ranch inspiration! 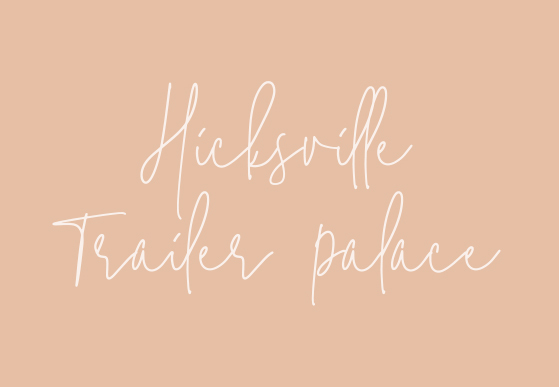 Hicksville Trailer Palace is just as wild as it sounds. Down a bumpy dirt road, this venue is unlike anything you’ve ever seen. Once you arrive, you’ll see a wide variety of trailers for all you guests to stay in (while you claim the house). There’s also a pool to cool off because we all know, a pool is important when staying in Joshua Tree for more than one hour. This venue is made for a eclectic and casual couple to celebrate their nuptials in an unforgettable way. Bring in Archive’s Mixed Color Farm Chairs, Pauline Bar, or even our teepee to complement the space. We have so much fun designing at this venue! Other things to do while visiting Joshua Tree include vintage shopping, hiking trails, photoshoots on the jumbo rocks, a visit to Barker Dam, visit Arch Rock, do a Geology Tour and just general exploring! The best plan to have when visiting Joshua Tree is no plan. Let the desert lead you into adventure! Archive loves a good adventure, that’s why we keep coming back to Joshua Tree.